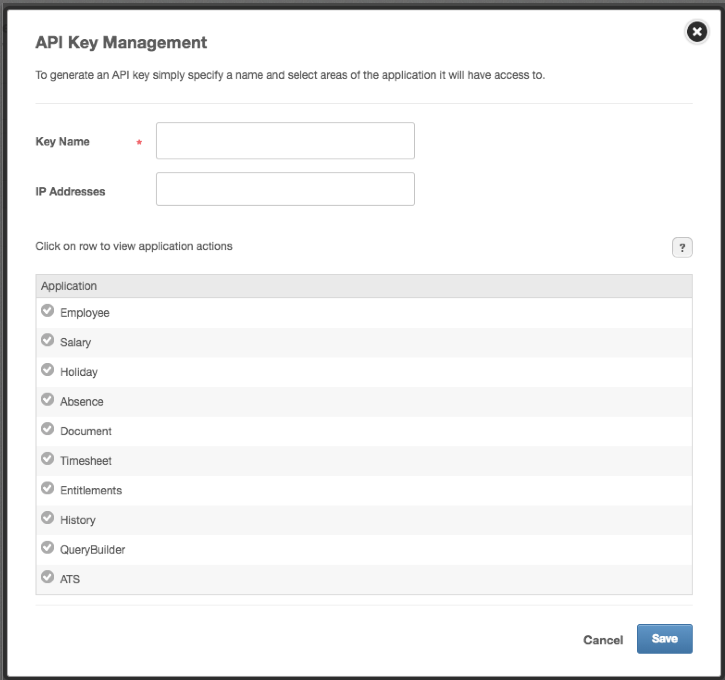 When using some external tools in conjunction with People®, you may be prompted to create an API key. 5. You have the option to specify certain IP addresses to restrict the use of this key outside of work (for example). 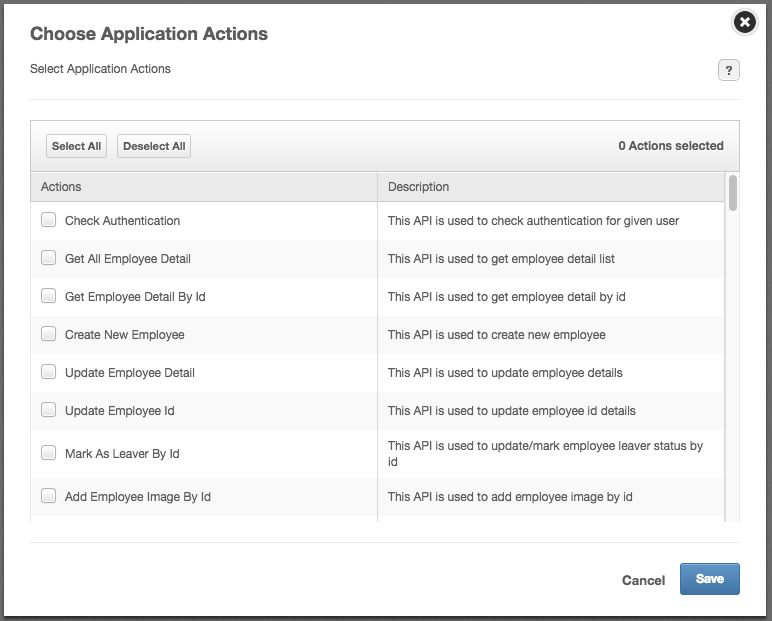 This is so that if a user needs access to create a new employee record for example, you don't need to give them access to all other employee information. 7. 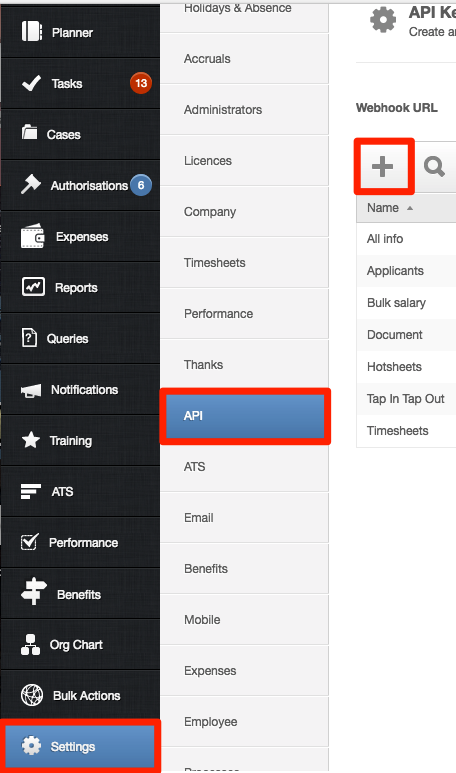 Once you have clicked Save, you can select the Copy icon to copy this to your clipboard. You can then paste this (Ctrl + V) where required.